The importance of SEO cannot be doubted given the part it has played in the growth of healthy websites. Some people take the term lightly when it comes to discussions about online marketing. Little known about SEO is that it has been a great player in the steady growth of the great market leaders that you see today. Marketers will always depend on Search Engine Optimization because it helps them to configure their websites to the needs of their customers. There are the main needs like a site that is user friendly, one that has the content that a visitor needs and delivers that content in the right manner, among many other factors. Here are some five trends that you should practice and keep your site among the leaders in your industry, and hence ensure improved returns. 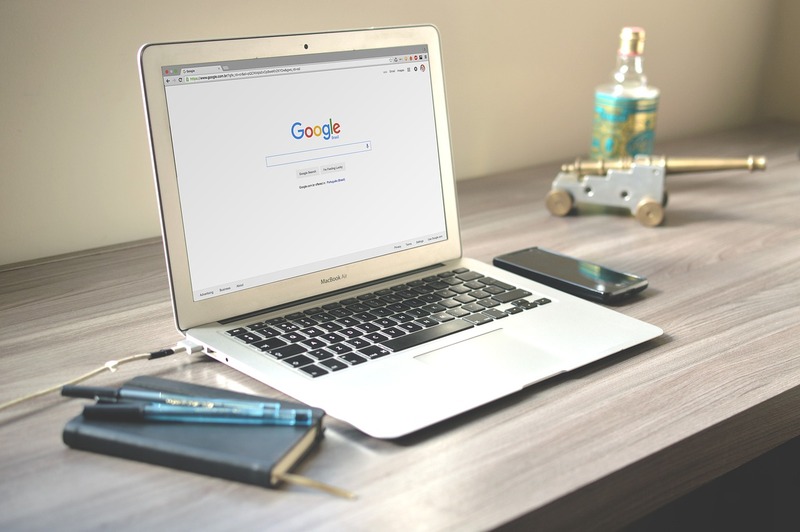 You may wonder how artificial intelligence is relating to Search Engine Optimization but the reality is that they have a lot in common. SEO being a way to improve user experience also depends on the evolution of technology. Like most of the other modern system, it gets better with every improvement of technology. Artificial Intelligence and SEO meet at the point of delivering top quality images to the readers of your content. Search engines will obviously rank high those sites with top quality images and content. It also has a lot to do with precise descriptions, titles and the bullet points that you will include in your content. Most experts and marketing managers will not take away their trust on keywords when it comes to making their content conspicuous. One should however put more effort on the intent of the content. You might expose content that doesn’t have weight or meaning, and that may eventually be meaningless to your targeted audience. Its hence prudent to work with long-tail keywords that are usually better to rank. It will be a great strategy than just looking for keywords and stuffing your content. The content you post should always be like a well-managed story that a reader can follow to the end. Your site will achieve that when visitors come and leave with satisfaction after getting the information they wanted. That is the effect of value in your content as opposed to having too many keywords without weight. The statistics of mobile use in regard to online searches show that close to 60% of the searches were done on mobile platform. It’s a trend thathas seen a steady growth for the last four years, and so to be on the winning side you should consider improving the mobile optimization of your website. Most of your target customers are always on the move. With the introduction of smartphones, everyone can and is searching for information online with simplicity. If your site can only be accessed on a computer platform, you will then be in a fix because you will be losing the millions of customers on mobile. They speed up the user’s search experience. The snippets are there for those visitors who value their time and will not want to waste a second of it. The serious thing is that they all will want to get their answer at the flip of a finger. Google has made efforts to improve the search experience speed. It uses the practical applications to enhance videos, product reviews and regular search situations. Snippets on mobile platforms are working wonders and still have a huge margin of improvement. Developers work continuously and tirelessly to ensure that users can access mobile sites and get all the features that they enjoy on a desktop platform. Rich snippets improve the exposure on your mobile screen and with a good quality device, you will be able to surf through pages just like you do on your computer. An improved click through rate (CTR) is what you should go for. The comfort of tapping and shifting with ease will be the happiness of your users. Use those snippets and the attractiveness of the site on mobile will also improve. A visitor can be annoyed by a site that it isn’t properly optimized for mobile, but a slow loading one is another very annoying factor if the speed doesn’t meet the expected levels. You certainly have had that experience where you launch a site but you wait for ages before it comes alive to its usable state. A slow site is a great put-off because users expect to log on, launch the site and shift through the pages in the shortest time possible to get the information they need. If they will be able to launch yours and use a short time in their activities, they will certainly want to come back after getting that valuable information. It will become a reliable source of information to many, and your URL will be shared between the satisfied visitors making your site a success. Don’t make them wait for seconds that lead to even over a minute, they won’t want to try your site again. You can achieve a fast site by getting rid of its heavy load that doesn’t mean a lot or add much value. High resolution images and many toolbars are examples. That is why you need to invest your time on the optimization of the site. Invest resources to work on the media content and the server too where your site is hosted. In the case of the server, you will simply need to work with a reputable hosting company. Get one that guarantees a 99.9% uptime. A good uptime of the host is another major factor that you should consider as a site owner. A good explanation for that is when a customer accesses your site and finds that the speeds are okay. They end up getting the information that they were looking for and are happy and satisfied. On the second and third visits, the search link has difficulty accessing the server. You end up losing customers that understand the good quality of your content, but unfortunately are short of time to keep on visiting a site that has a tendency of being on and off. The above strategies will obviously change a bit with time, but the good thing is that they are always revised to fit a current time’s technology. Stick to those Search Engine Optimization strategies and you will not have difficulty changing with the trends.